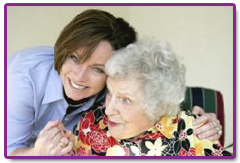 In-Home Support | Waukesha, WI - Supportive Home Living Services, Inc. 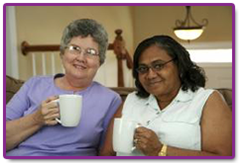 Thank you for your interest in our in-home support in Waukesha, WI. 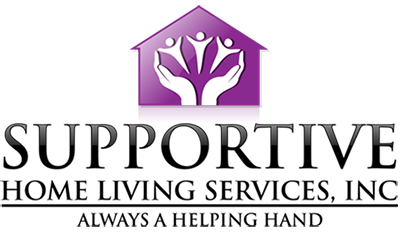 For questions or comments about our home help services, please use the information below. We look forward to hearing from you soon.